Growing popularity of Lithuanian opinion leaders in social networks sites (SNSs) among many others has attracted the attention of scientists. Researchers at Kaunas University of Technology (KTU) together with Smart Communication Agency Idea Prima have created classifier of influencers which will be constantly updated and refined. "Inspired by the dominating role of SNSs opinion leaders in communication, we have decided to classify them into categories clearly showing who are the opinion leaders in fashion, food or pet markets. In collaboration with KTU researchers we have analysed and created nine separate categories," Paulius Tamulionis, CEO at Smart Communication Agency Idea Prima, is cited in the press release. 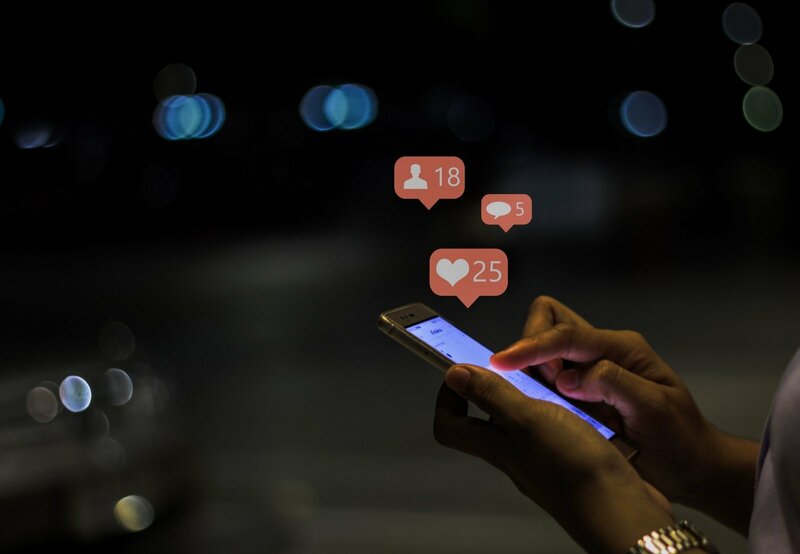 "Experts at Idea Prima together with KTU researchers have analysed over 200 well-known opinion leaders actively participating in popular SNSs Instagram, Facebook and Youtube. 81 influencers were selected and included into specific thematic categories, the total number of their followers and subscribers reaches 5 million. Classifier published on website socialdiafest.lt lists nine groups of thematic opinion makers dominant in the country: fashion-beauty, lifestyle, food, travelling, sports, parenting, pets, games and technologies. Each of eight categories include 10 most famous and outstanding influencers, while the category of technologies lists one opinion maker Šarūnas Tamulis. Jacob Laukaitis stands out from the list in the travel category by the number of followers which is above 300K. "The classifier was created based on the analysis of the content shared by influencers, the number of followers, subscriptions and engagement index," says Eglė Vaičiukynaitė, researcher of the Digitization Science Group at KTU Faculty of Economics and Business (EVF). According to researcher, Lithuanian influencers most often create content related to fashion, beauty and lifestyle, yet technology field, although promising and greatly potential, seems unrealised and left behind. "Influencers in fashion, beauty and lifestyle categories that have largest number of followers and subscribers create various types of content encouraging different kinds of engagement. The research has also shown a rapid increase in the number of thematic pets category – a remarkable number of new accounts in this category was created in quite a short period of time and keeps on gaining popularity. The same trends were observed in the parenting category," says Vaičiukynaitė. The team that conducted the research and created preliminary classifier of influencers will continue to work together – information will be updated and supplemented based on the data of performed monitoring. For instance, latest posts by fashion-beauty representatives for the most part feature neutral face expression which is also prevalent on faces of world's TOP fashion influencers. The functionality of the system will further be enhanced, it will help to discover, recognize and understand different influencers on SNSs better. It will give the representatives of companies the opportunity to get more information about followers, their age, gender and hobbies. According to Vaičiukynaitė, influencers' engagement in brand communication becomes more and more important. 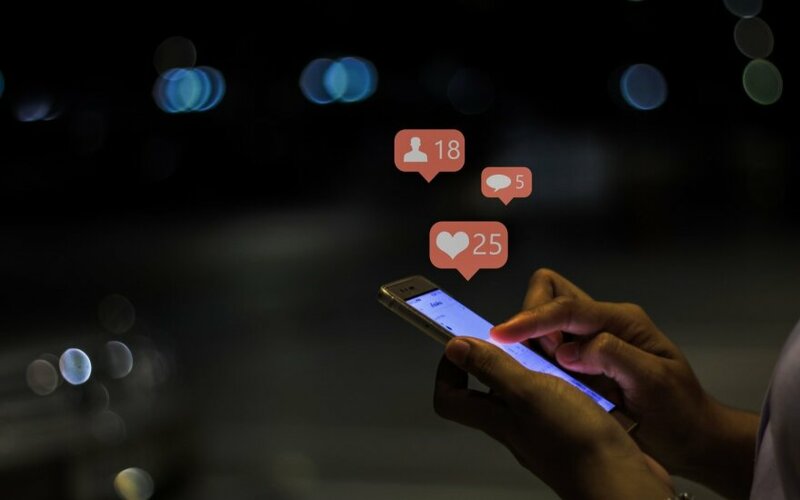 From May to June, during the analysis of 100 brands on Facebook, the most popular SNS in Lithuania, the researcher found that 12% of brands refer to influencers in their communication. "We have found that communication and presentation of a product or service by influencers on social networks get extremely positive consumer engagement, i.e. "like" and "love" clicks, while the loyalty of the audience ensures that the number of negative reactions expressed by emotional emoticons or comments is minimal," says Vaičiukynaitė. "The results of neuromarketing study of posts by foreign influencers conducted by KTU in November revealed that the most attention of young SNSs users is focused on influencer's face, and less attention on the product he/she wears. It's important to mention that men are not that much attentive to the product and brand compared to women," Vaičiukynaitė shares her insights. Categories of influencers were introduced at the SocialMediaFest ZOOM 2018 on 30 November at the University of Applied Social Sciences in Vilnius. The festival hosted meetings with the TOP stars of social networks; experts of social networks and researchers organised lectures and workshops; virtual reality, entertainment and educational zones were equipped in festival spaces. Social Media Fest ZOOM 2018 took place on 30 November at the University of Applied Social Sciences, 137E Kalvarijų Str., Vilnius. The event was dedicated to everyone interested in the phenomenon of SNSs, promotion of the most popular influencers in Lithuania and those who wished to experience the most interactive entertainment activities. The eternal question for parents: should I post photos of my children? Staying safe on social media: what is important to know and tell children?